If you are using this website, it’s probably because you want to learn a new language – English. If you’re able to read this paragraph, then you’ve studied hard enough to do that. But you probably want to speak it better. Most people want to speak two or three languages, and many of us can. It can be fun and exciting, or it can be boring and difficult. In this TED Talk, Matthew Youlden, founder of language-learning service, Babel, tells us how learn languages can be easy. EASY?!?! Watch the video to find out why. The sound is not so good on this video, but I think it’s very useful for language learners, so I encourage you to use headphones and listen carefully, answering the questions below. How many languages does he speak fluently? Who learns a language more effectively – adults or children? Where did Matthew and his brother study Turkish? What is the most crucial element of learning a language? How many minutes per day does he recommend studying a new language? What did Matthew and his brother do to learn Greek? What is the most important rule? 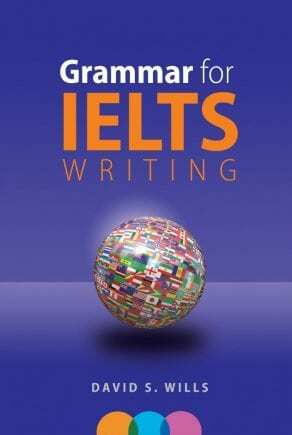 Rather than focusing on IELTS-type questions, I’m going to give you some general English practice. This video was really fascinating to me, and encouraged me to continue studying Chinese – a language I can speak, but not very well. It made me think a lot about other languages I’ve learned, and my students, who all study English. How do you feel about the video? Do you agree with Matthew’s ideas? How do you study English? Do you think it is an effective method? If you had to learn a new language (not English) in 6 months, how would you do it? 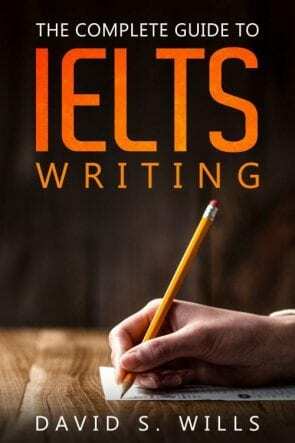 NextWriting Task 2 – To Live At Home While Studying? Good luck! If you study hard and believe in yourself, you will succeed.